An <Estrangèr> is a local Occitan word meaning, quite simply, a stranger to these lands, neither born here nor bound by family. 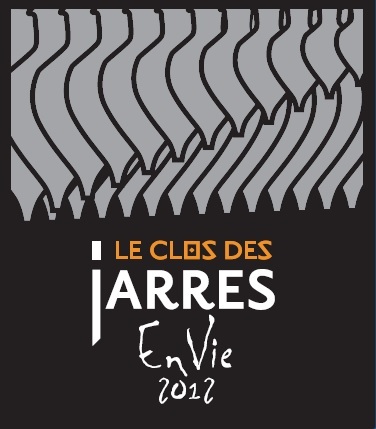 As is the case with this wine, created with a grape variety from the Loire region, and locally atypical. 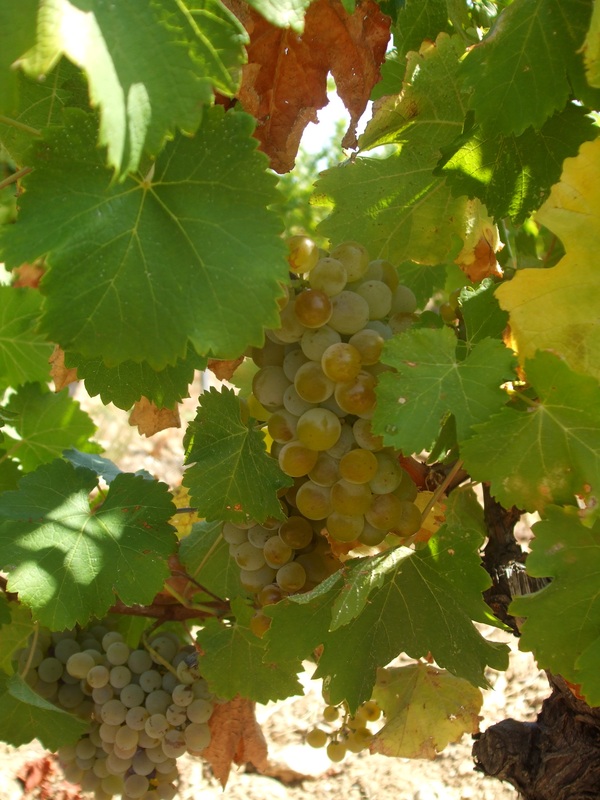 The product of a small plot of land, the Sauvignon Blanc (100%) has been growing for 20 years on a hard calcium rock bed covered by sandy clay soil a mere 40 centimetres deep. 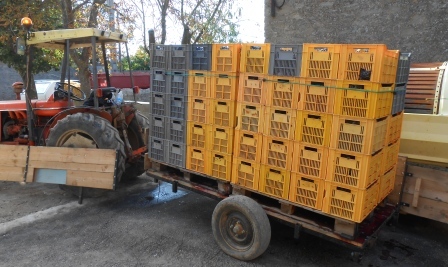 The grapes are harvested well ripened and are then delicately pressed for 8 to 10 hours. 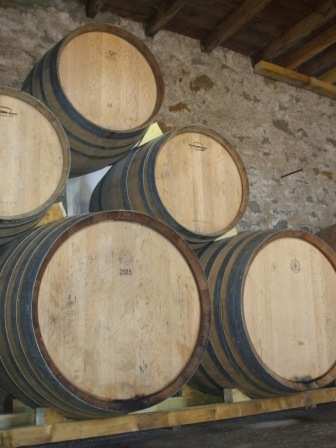 The juices are then fermented and matured on the lees in demi-muids (650 litre oak barrels) for 11 months. 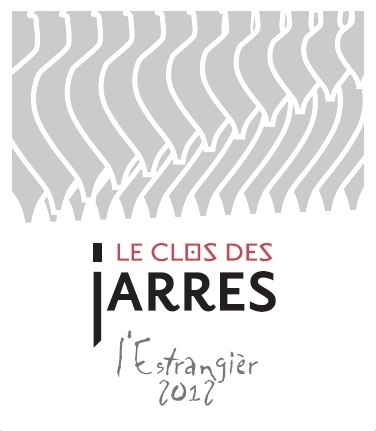 In total contrast to classical Sauvignon Blancs, l’Estrangièr will seduce you with its richness, its pear, exotic fruit and eucalyptus aromas, its full body and magnificent freshness on the finish, characteristic of calcium rock bed vineyards. It will charm from the aperitif onwards with its fresh and complex bouquet and its elegant fullness on the palate. Its structure and finesse will ally itself to complement your fish or poultry accompanied by a creamy sauce. It will exert strength and elegance when paired with your cheese plate of Brebis, Brie and young Comté. 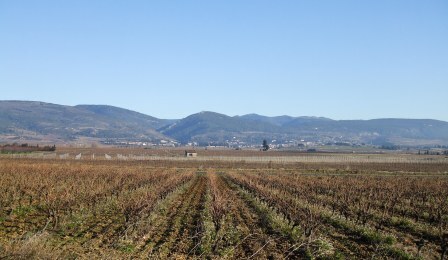 Obtaining a good balance in the vineyard is no easy task, but this plot seems to achieve it of its own accord, producing small but numerous clusters of grapes which provide a yield of 15 to 20 hectolitres per hectare, allowing us to produce around 2500 bottles of ‘l’Estrangièr’ each year.